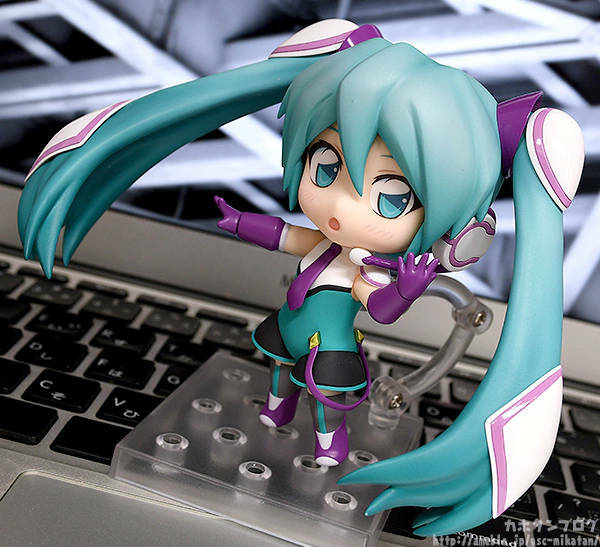 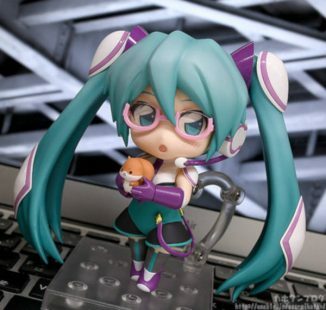 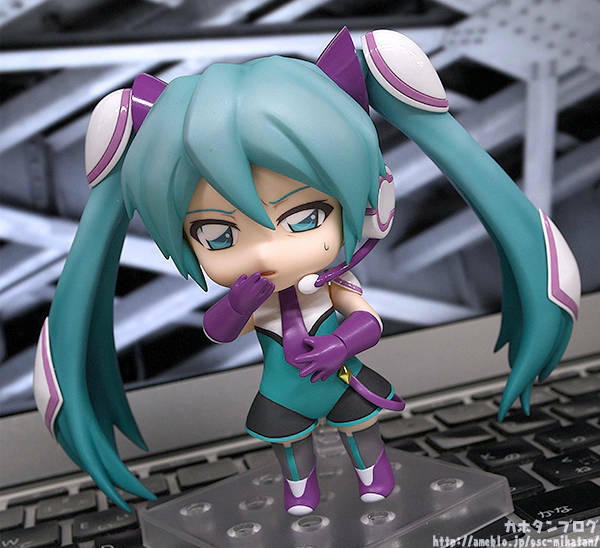 The twintailed 11-year old pilot of the iconic transforming bullet train anime “Shinkansen Henkei Robo Shinkalion” is finally getting a closer look on her Nendoroid, as Kahotan from Good Smile Company released a photo review on her blog. 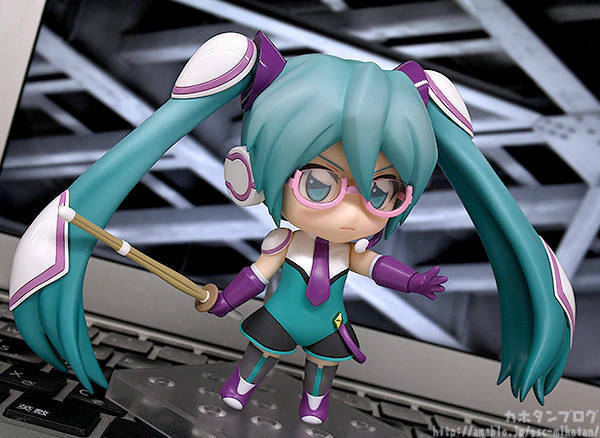 She comes with her serious face, motion sickness face, and blushed face, and an array of iconic accessories: a pink under rim glasses, a bamboo sword, and a squirrel mascot. 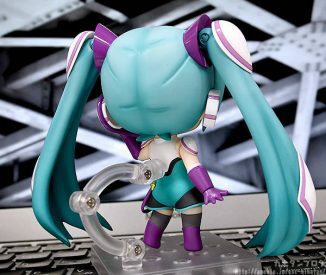 Preorders will open on GOODSMILE ONLINE SHOP from February 7th, with a Tamagozake accessory as a preorder bonus. 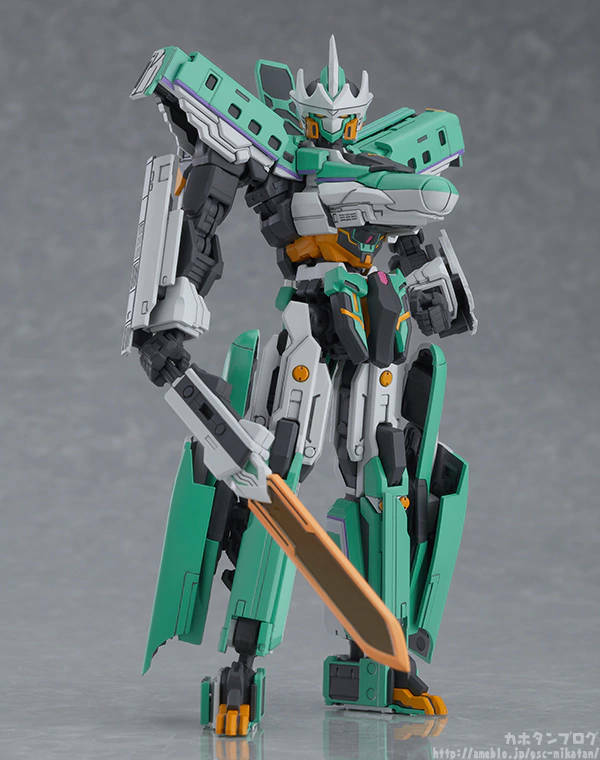 Additionally, her unit, H5 Hayabusa, will be open for preorder as a MODEROID on the same date. 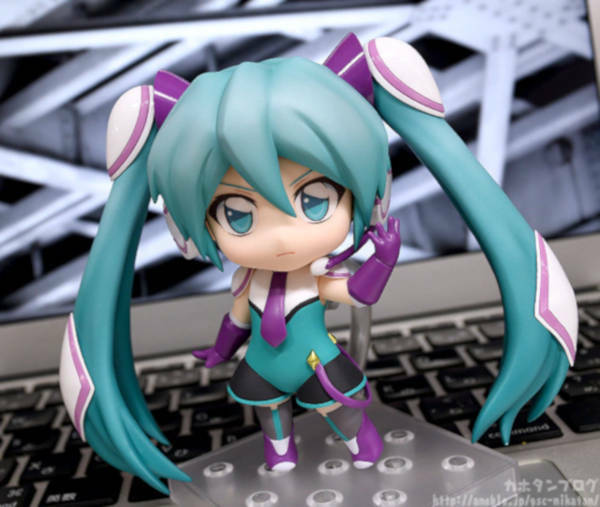 Check out the photo review on Kahotan’s blog!